Smile Peace Love Creative is a team of wedding photographers who deliver award-winning wedding photography, led by Jill Nobles. We specialize in a documentary style of capturing your moments. Photojournalism is our preference but we love the classic traditional photography and poses as well. When shooting, we love to focus on emotions and interactions. Some of the qualities that set us apart are our use of light, traveling to amazing locations, and spotlighting interactions, expressions and emotions. Our primary goal is to always exceed your expectations and give you customer service that you can’t help talking about. We have two primary studio locations based out of the Pocono Mountains of Pennsylvania and the Finger Lakes of New York, but we happily travel to any destination. We frequently travel to NYC, Philly, the Lehigh Valley, the Poconos, the Finger Lakes, & all of NJ, NY, & PA.
We mix it up with a combination of lifestyle portraiture and traditional wedding photography. We provide an array of images that are a lovely mix of candids, stylized, editorial, detail shots & classic formal portraiture. Our portrait sessions are fun and unique to each client. We specialize in figuring out the best way to tell your story. 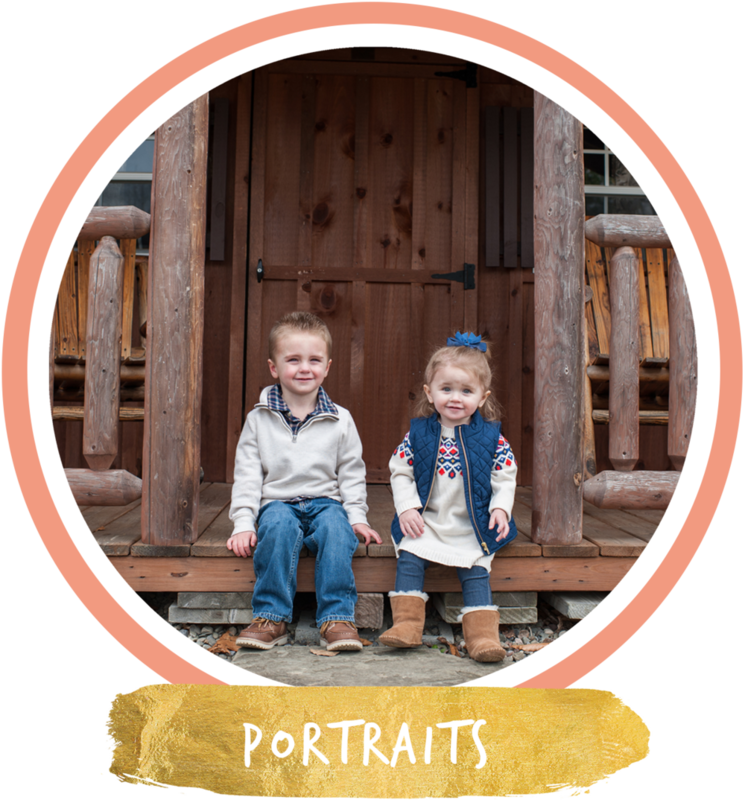 Portrait sessions run 60 minutes long and include high resolution files with printing and sharing privileges. Weddings are unique and whimsical by nature, which is why we love to capture every unforgettable little element and moment. Quotes can be created for potential clients to maximize and customize their collection if our packages do not fit their needs..